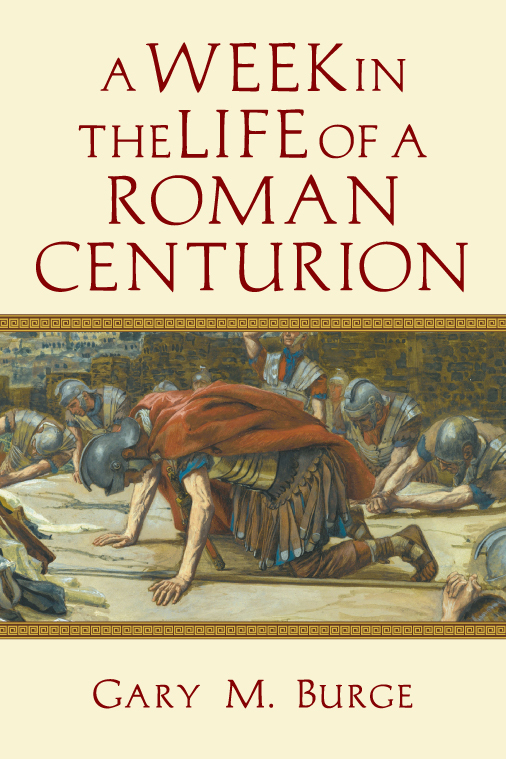 Today I happened to stumble on a forthcoming volume in this series by Gary Burge called A Week in the Life of a Roman Centurion (IVP, May 2015). Burge is a great choice for this, an excellent writer and someone well-informed about the first century Jewish and Greco-Roman world. I have to say that I really look forward to reading these kinds of books (my students love Lost Letters of Pergamum by Bruce Longenecker). Can’t wait! Oh, yeah. You’ll like this one, Nijay!